Why Use an Insurance Agent? For over 15 years Shelly Rogers was a Cardiac Registered Nurse helping people pre and post cardiac surgery. For 5 years she was a licensed insurance agent working for Anthem Blue Cross and Blue Shield where she was a top producing agent in the nation in 2011, 2012 and 2013 for Individual and Family Health Insurance sales. 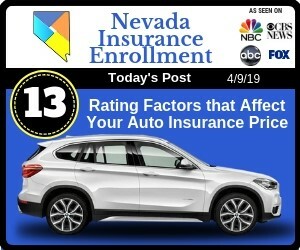 She is the President of Nevada Insurance Enrollment, owner of Farmers Insurance (Shelly Rogers Agency), and a Member of NAHU (National Association of Health Underwriters), Nevada Chapter. 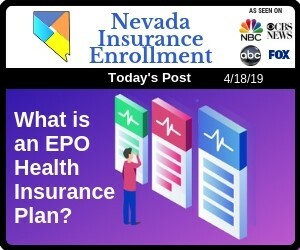 What Is An EPO Health Insurance Plan? 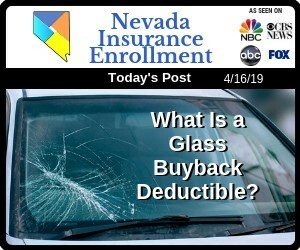 What Is An Auto Insurance Glass Buyback Deductible? 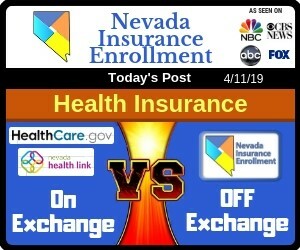 General Website Disclaimer: Although Nevada Insurance Enrollment has made every effort to ensure that the contents of this site are correct and complete, we do not update the site in real time and cannot be responsible for the accuracy of the information contained herein. For the most current information available, including any updates to date, contact your insurance plan member services.